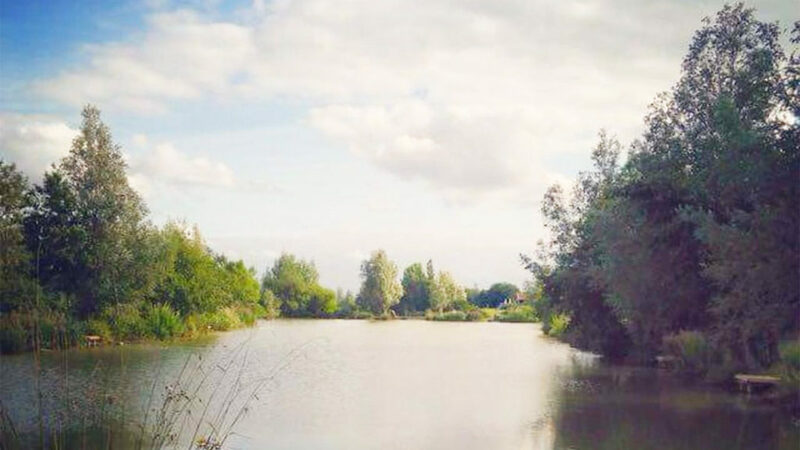 St Michael’s Lodge No 2136 will be hosting their Annual Charity Fishing Day on Sunday, 12 May at Clavering Lake Complex, near Saffron Walden; in support of the Masonic Fishing Charity (MTSFC). The aim of the Masonic Fishing Charity is to bring an interactive fishing and countryside experience to people, children and adults with special needs and this year the Lodge has been given very kind permission by the owner of the Clavering Lake Complex to use both their Match Lake (which has 19 swims) and Specimen Lake (which has 18 swims) for this fantastic event. The specimen lake holds carp up to 35LB! The entry fee for the day is £40 and includes a bacon roll with tea and coffee on arrival and prizes for the top three weights on each lake. Each entrant will receive a sponsorship form to enable them to raise funds for the charity. To register your entry or find out more, please contact Mike Blight at mike.blight@ntlworld.com.